It takes a lot to make a school green and stu­dents, teach­ers, and par­ents can work together to make changes. Change starts with small steps and leads to BIG results. Encourag­ing stu­dents and fac­ulty to turn off lights and elec­tron­ics when not in use, recy­cling, and engag­ing the school com­mu­nity in envi­ron­men­tal projects are great ways to help­ your school go green. As of Feb­ru­ary 2018, Howard County has 52 schools cer­ti­fied Mary­land “green schools.” What does it mean to be a Mary­land Green School? It means that the school com­pleted a rig­or­ous process and their appli­ca­tion was approved by the Mary­land Asso­ci­a­tion for Environ­men­tal and Out­door Edu­ca­tion (MAEOE). After sev­eral years, school’s must re-certify to stay in the pro­gram. To be approved, schools com­plete envi­ron­men­tal projects to improve the green­ness of the school itself and also incor­po­rate envi­ron­men­tal edu­ca­tion into the classroom. 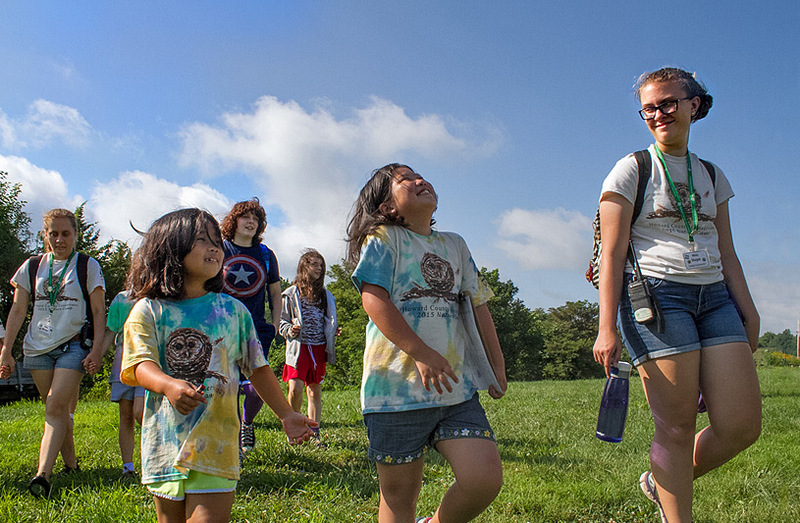 Please visit the MAEOE web­site for a green school and green cen­ter inter­ac­tive map and list of Howard County Green Schools. Please email Elissa Rei­neck at ereineck@howardcountymd.gov to let us know if your school is a green school and has a web­site we can fea­ture on this page.